Are mothers housekeepers or Queens of their castles? 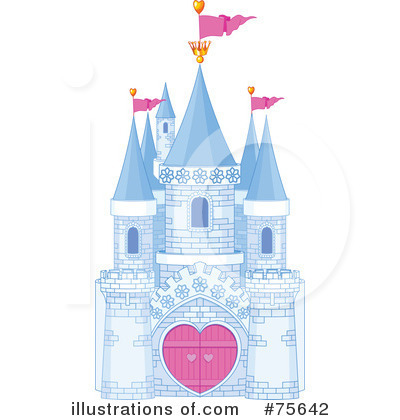 What you put into your castle determines what will come out of it. Join Lorrie as she shares with you what your outlook and attitude should be so that you are most effective and actually enjoying life to its’ fullest potential. We’ll answer the questions, “What is a queen’s role? and, “What are the 12 things a Queen needs to do.” You will be surprised at what they are! Come and be blessed as we have a royal “ball” together! In addition to an evening of fun fellowship, Lorrie will also offer Show Special. These are the best deals ever offer on magazines, books, audios, and videos all created for moms. Lorrie Flem and her husband, Randy, make their temporary home in Maple Valley, Washington and eagerly await their heavenly mansion. Lorrie has been the happy stay-at-home rib of Randy for 24 years and has been homeschooling more than 20 years. They are the parents of eight precious and often precocious children, ages 22 to 7. Lorrie is the best-selling author of many books, the publisher of TEACH Magazine, and a popular speaker known for her gentle exhortation, humor, and down-to-earth tips. Meet her at www.TEACHmagazine.com. Note: This is a FREE event. However, for planning purpose, please register if you plan to attend.